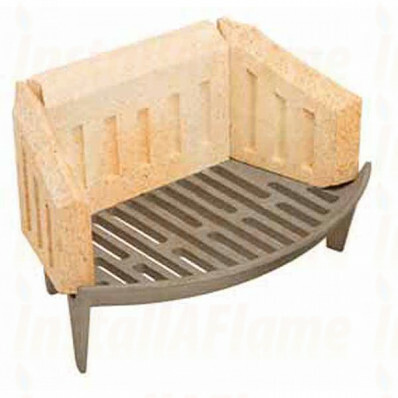 Colasavers as the title dictates are the ideal solution for reducing the size of the firebed, sold in sets of 3 bricks two sides and one back-brick. 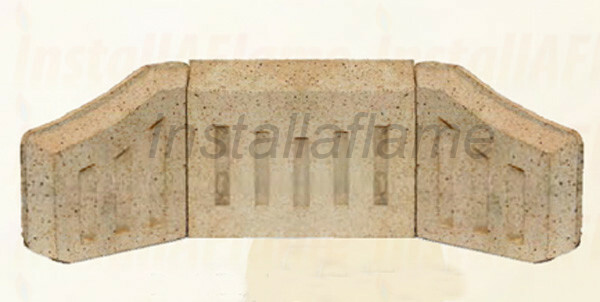 The bricks side and back-brick are 1 1/4" thick (31.75mm). Universal side bricks are standard fitting for most firebacks.